The practice has a number of in-house and visiting Allied Health Professionals providing multi-disciplinary care to the patients of Wynyard Medical Centre. 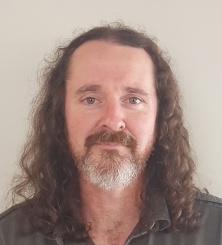 Steven is a qualified Audiometrist from Hobart, who comes to the practice every 3rd week of the month to provide hearing assessments to the patients of Wynyard Medical Centre. Holly Pettingill is an Accredited Practising Dietitian (APD). Her qualifications include a Masters of Nutrition and Dietetics, Bachelor of Health Science and Bachelor of Education. She has a passion for good food and sharing my knowledge of nutrition with others. I don’t believe in fad diets or a “one size fits all” approach. She will work with you to find your nutritional needs, help you set goals and make a plan that suits your lifestyle. Whether you need help managing a health problem or just want to improve your diet to set you up for a healthier future, She can give you the advice and support you are looking for. Originally from Darwin, Naomi returns to regional living after several years in Melbourne where she completed her Bachelor of Nutrition and Dietetics at Monash University. She is also a qualified yoga instructor and is passionate about good food and healthy living. She has special interests in heart health, diabetes and paediatric nutrition and is here to provide personal nutrition plans that will help you achieve your health and wellbeing goals. Tanushka is a passionate physiotherapist and Clinical Pilates practitioner. Tanushka has completed her Masters of Clinical Sports Physiotherapy at Curtin University in Perth, WA. Also has had experience working with the Perth Glory Women’s soccer team, as well as her interest in treating sports injuries. She has also worked with many women’s health issues. 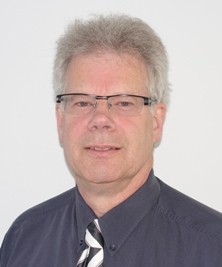 Julian Varney has more than twenty years of experience in podiatry. 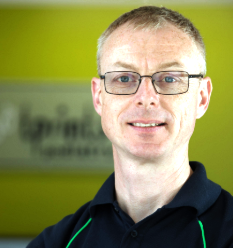 His areas of expertise includes sport injury management, gait analysis, orthotic provision, kids’ development and more. On his free time, he is a keen bushwalker and cyclist. 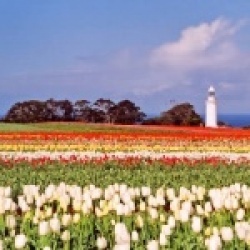 Rachelle Tecson has more than eight years of experience working in Tasmania. 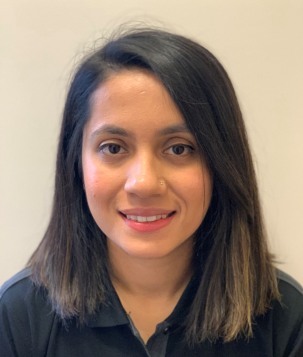 She has expertise in general podiatry care, dry needling, chronic injury management and is trained in the use of Rocktap. 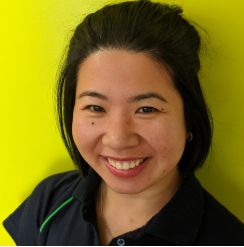 Del is a Certified Respiratory Function Scientist from Tasmanian Lung Service, Launceston who visits once each month to provide Lung Testing Clinics at Wynyard Medical Centre. She does high quality testing for the diagnosis and management of patients with breathing problems. Requests for testing can be made in consultation with your doctor at this practice, and all testing is bulk-billed. Please come and see Del if you need complete lung function testing. She is very lovely, professional and ready to help you out. 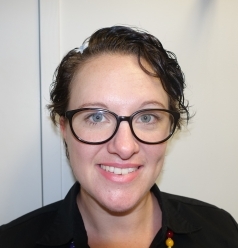 Vanessa Gale is a Registered Psychologist with clinical experience working across the life-span; with a particular interest in developmental psychology, child and adolescent mental health, cognitive and learning assessment and diagnosis. She has experience in working with adults and children with various diagnoses and presentations, including mood disorders, anxiety, PTSD, trauma and adjustment disorders, and substance dependence.